 The Activity List shows a list of when calls are blocked by CallWatch. *Please note that if the app is uninstalled or updated, your activity list may be cleared. Why can I not see activity of 1 certain person? Like sometimes it shows our communication and other times it doesn't. And it's only with this particular person. She does not have a iPhone.